We know the independent food service operator can rarely wait for a sale. If something breaks, needs to be replaced, completely runs out or you’re starting that new business you’ve always dreamt of, we ensure that the best everyday Low Warehouse Prices are available to you all year round. Our merchandising team spends a tremendous amount of time, month after month, making sure we can offer quality products at competitive values every single day. Our non-commissioned, experienced Equipment & Supply Specialists are here to help! They have over hundreds of years’ experience in the foodservice industry, continuous new product training, and are equipped with the product knowledge, real-world experience, and advice you need and that will save you time! Over the years Restaurant Equippers has assisted a wide variety of food service applications and cuisine types. Our multi-lingual staff is well versed in Spanish and Chinese. We're also open to the public! Call or Chat! We make it easy to get what you need now! 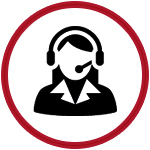 Whether you are calling our national order office and speaking with an experienced equipment and supply specialist, visiting one of our 40,000 square foot warehouse stores to touch and feel our product or shopping online to receive fast nationwide shipping, we make it easy for you to save what you value most, time and money! Browse our 72-page digital catalog! Sign up for free and be the first to see new products, special deals, and more! We know your time is valuable, so we have done the shopping for you! Instead of page after page of products that all look the same, our merchandising team has worked closely with our equipment and supply specialists to understand what you as the food service operator need in your venue. Our team has traveled the world to handpick the best products to meet your needs. 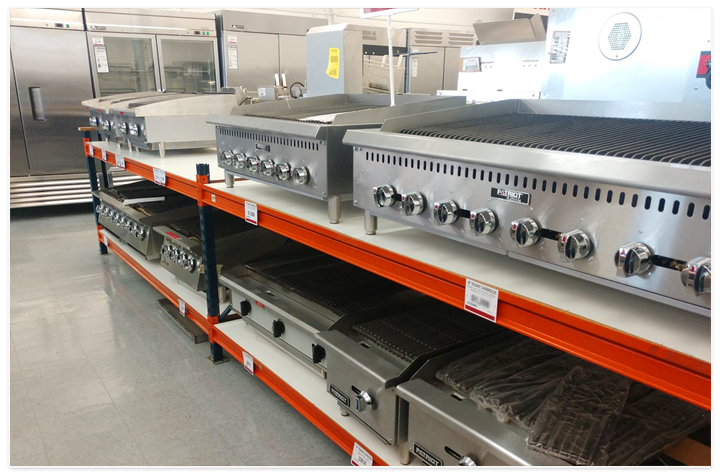 They have found the most relevant commercial cooking equipment and supplies, bought in bulk and have passed the savings on to you! 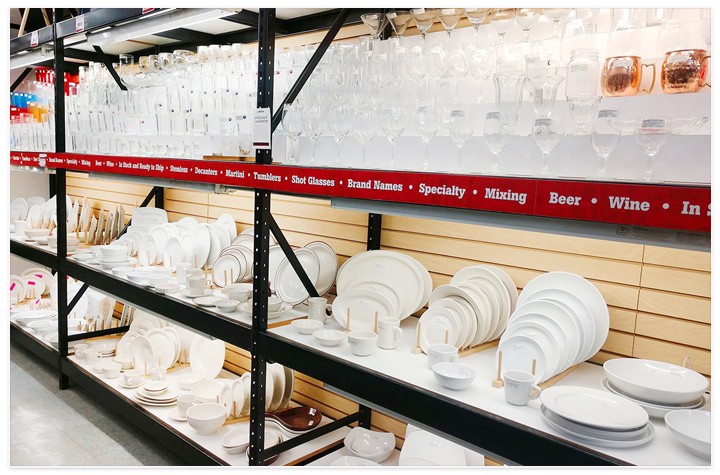 We know the food service industry is very demanding and time-consuming, so we stock most everything we sell. 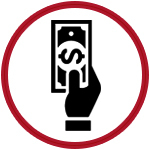 This allows us to negotiate low shipping rates, as well as control the shipping process. Most orders are shipped same or next day. 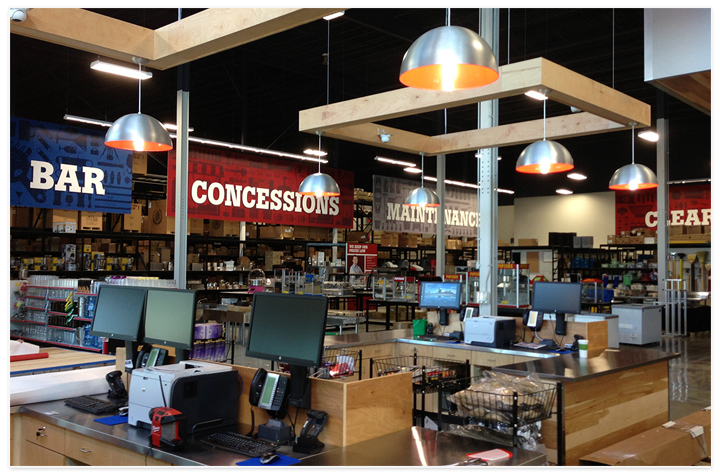 If you live near one of our warehouse stores, you can simply take advantage of our in-store pickup option! When you need something quickly, you can always count on our fast nationwide shipping on the equipment and supplies you need most. Looking for brand names like Beverage-Air, Turbo- Air or Vulcan? We have you covered! Looking for similar quality at a much lower price? We also have you covered! We meet those needs with high quality, value priced product from nationwide brands like Berg, Argus, Patriot, Modesto, ProStore and more. 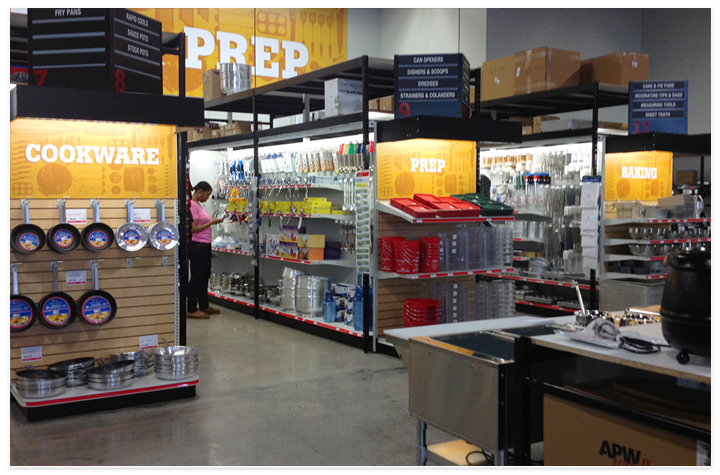 We have the equipment and supplies you need at price points that meet any budget! We offer Free Shipping on over hundreds of products. Unlike similar retailers our Free Shipping includes Lift Gate and Call Ahead Services which are a $45-$98 additional value! In fact, free call ahead and lift gate services are included with every Restaurant Equippers shipment. Just another reason to shop and save with complete confidence! Buy online, Pickup In-Store! Most items available at your local store will be ready in just two hours if your order is placed before 3pm local time. Our friendly, knowledgeable staff will help with any questions you might have at the time of pickup, and they will even load your truck for you! Contact or Visit Us in Person! 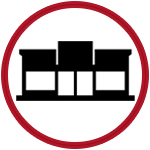 Shop for Food Service Equipment & Supplies by Type! 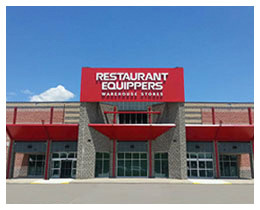 Restaurant Equippers, a family business, has served the food service industry for over 50 years. It started with Morris Dach, a successful restaurateur, buying and selling used restaurant equipment to help his friends in the industry. He loved finding ways to start and expand their businesses developing relationships that lasted decades. 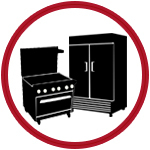 We have been able to keep that spirit alive by keeping prices low while buying in huge lots and eliminating unnecessary frills: no commissioned salespeople or glossy catalogs... Just the right food service equipment & supplies at low warehouse prices available for the everyday independent food service operator and professional home cooking hobbyist.